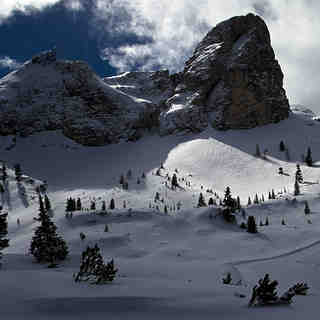 San Cassiano (Alta Badia) Ski lessons. 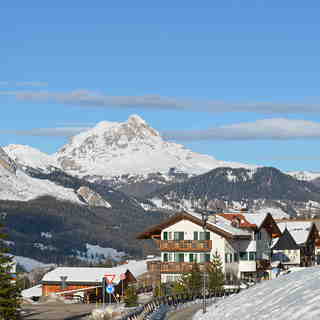 Book your ski lessons online to ensure availability in the best San Cassiano (Alta Badia) Ski Schools. We offer big price discounts on ski and snowboard lessons from the main ski schools in San Cassiano (Alta Badia) as well as from independent specialist ski instructor companies. Group or private ski lessons are available to suit everyone's skiing ability from beginner, intermediate to advanced, all provided by fully qualified ski instructors. Lessons and training for other sports are often available too, including off-piste activities, ski touring, climbing and avalanche training. As of 18 April 2019 our search system is currently showing 12 San Cassiano (Alta Badia) ski lesson deals from 2 ski schools.